It’s in the grey and gloom of January that our travel daydreams get extra vivid; you know, the ones where you can almost feel the warmth of the sun on your face and smell the tropical scents in the air. It’s also the time to start making those daydreams a reality – there is a whole year stretched ahead of us, and it needs filling with adventures! According to the travel industry buffs, “adventure” just happens to be the 2018 buzzword, so at Wendy Wu Tours we’ve put our heads together and come up with a hot list of 5 sights/destinations that we think will bring that adventure, be it active or cultural, to your holidays this year. 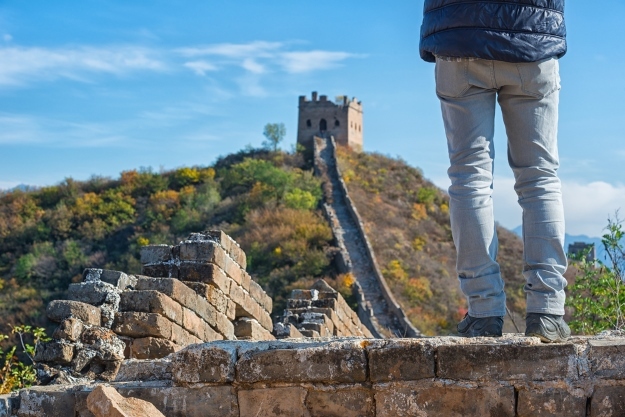 How could we not include it; the Great Wall of China is a travel bucket list staple! The simple act of standing on this wonder of the world is incredible, but for those who want to experience it differently, and in a more adventurous way, we suggest a Great Wall hike. What better way to experience the scale and magnificence of wall, and to escape the popular spots, than following its winding course along the hilltops? Like the look of this? You can do it on our China Explorer tour. 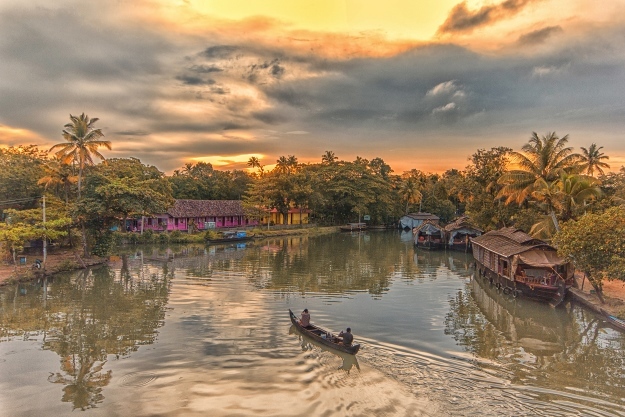 Lush, tropical Kerala with its beaches, backwaters and colonial cities is India’s most relaxed state – how do you make it more adventurous? By delving deeper into its traditions and mysticism of course! Yoga, Ayurveda, kathakali, cooking, fortune telling and spending time with locals in their own homes; all these things will bring you closer to what is quintessentially Keralan. What greater adventure is there? Feeling inspired by Kerala? Have a look at Discover Kerala to find out more. 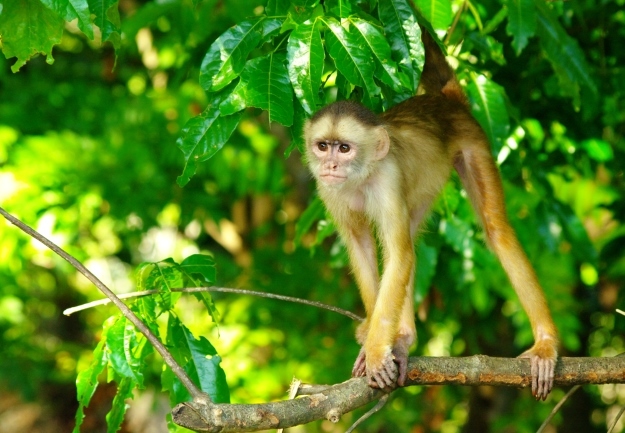 Every lush, steamy, tree-filled inch of the Amazon Rainforest screams adventure. With such incredible diversity of flora and fauna, the only way to see as much as you can is explore, explore, explore! 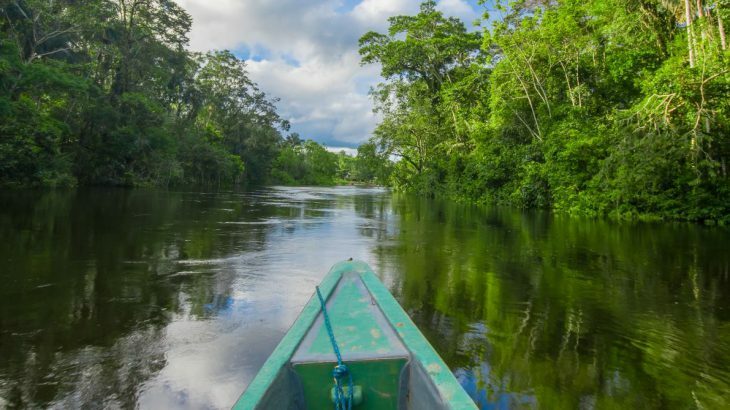 Cruise the Amazon River and its many smaller waterways, hike among the trees, spot vibrant birds, search for rainforest creatures and meet the people who call the rainforest home – you’ll never have experienced anything like it! Hearing the call of the Amazon? Then get yourself over to our Rhythms of Brazil tour! Mt Fuji has sent hundreds of years inspiring artists to capture the beauty of its perfect cone and it continues to inspire today. Hundreds of thousands of people arrive annually to gaze upon it, and around 300,000 to climb it. For many of us, climbing Mt Fuji is an adventure too far, but just looking at it isn’t adventure enough, so what’s inbetween? A hike through the beautiful nature at the foot of Mt Fuji ticks the box nicely – every changing enchanting views and a bit of action. Perfect. 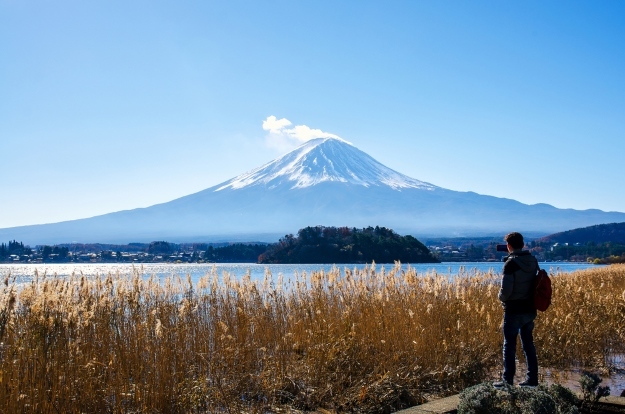 Long to see Mt Fuji for yourself? You just have to click on our Trails of Japan tour! The 400-million-year-old limestone karst landscapes of Phong Nha National Park were UNESCO-listed in 2003 and appeared in Hollywood blockbuster ‘Kong: Skull Island’ in 2017. 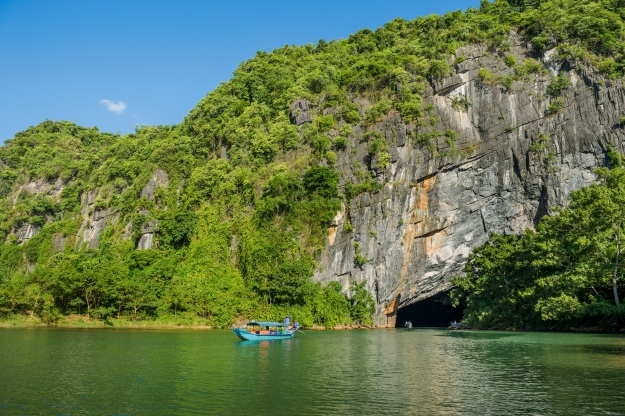 Still just inaccessible enough to keep it off Vietnam’s main tourist trail, it’s home to rugged karst hills, the world’s largest cave system, underground rivers and lush forest. We encourage you to add this bit of adventure to your holidays to Vietnam because, exploring here, for the moment at least, still gives the feeling of discovering a lost world. Taken with this natural wonder? We can take you there on our Vietnam Adventure tour. Wendy Wu Tours operates a fantastic range of escorted tours to China, Japan, India, Southeast Asia and South America and we can create bespoke, tailormade itineraries across Asia too! Give us a call now to find your perfect holiday! General adventure, Top Lists, top things to see, travel. permalink.